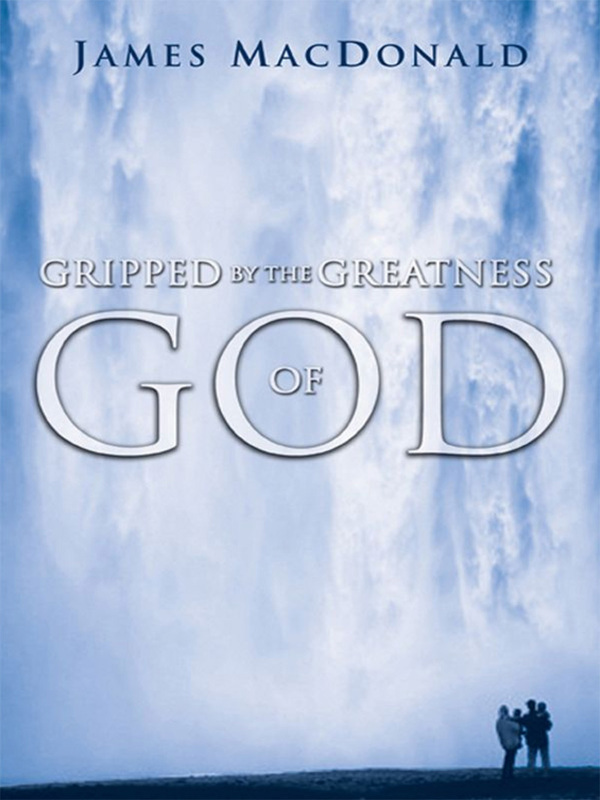 James MacDonald’s “Gripped By The Greatness Of God” will ignite or re-ignite your relationship with God with passion and intensity. Doug regularly reads this book and follows its plan to stay grounded in the fact that God is bigger than any box we may put Him in and can handle any situation or problem we find ourselves in. 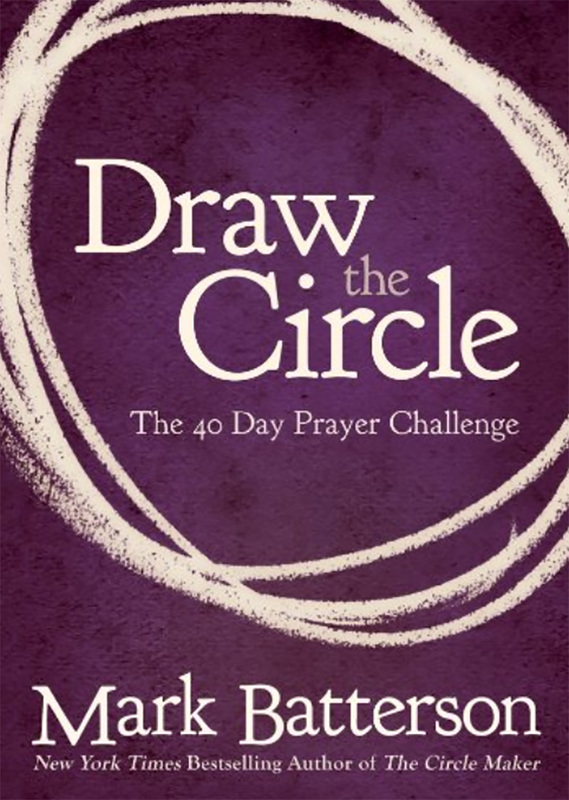 Mark Batterson’s “Draw The Circle” is a 40 day plan that Doug used to pray his way through writing his book ONESHOT. ONELIFE.® If you want to pray bold prayers and experience a deeper, more passionate, persistent and intimate prayer life, then Doug highly recommends this book/plan.